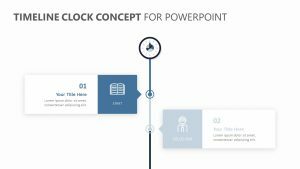 When you have a product that you are getting ready to launch with your team, it is important that you are sure that everyone is up to date and on the same page. 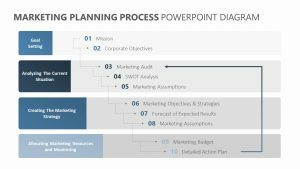 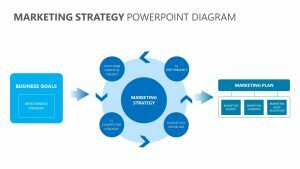 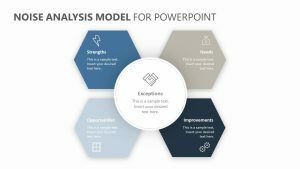 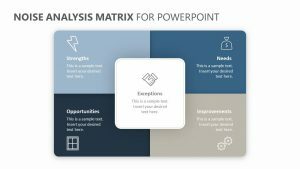 Mapping out your product can be an intricate and time-consuming endeavor, but when you use the easy-to-read, easy-to-organize Product Roadmap PowerPoint Template, you can create a powerful presentation on your unique product management in no time at all. 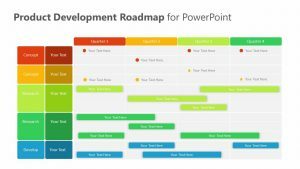 The Product Roadmap PowerPoint Template is a template that allows you to map out every aspect of your product. 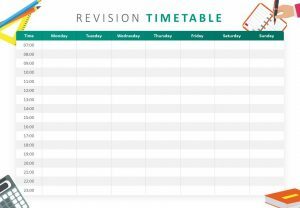 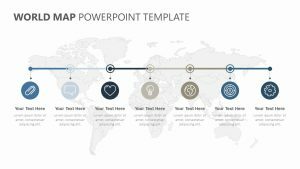 You can explore the hows, whens, whys and so on of the product on the first slide in this template. 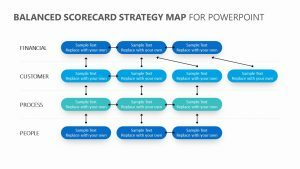 You are also able to map out the different objectives of the product management in an easy-to-read manner. 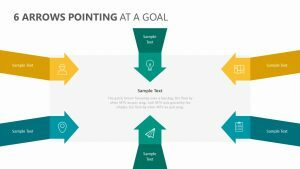 Choose the importance of the goals of the potential users of your product in order to determine which aspects of the product that you should be focusing on the most. 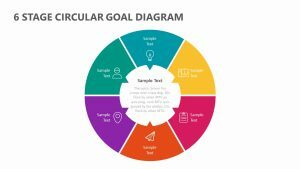 You can even examine solutions to customer issues that your product can solve in order to determine which market you need to be targeting. 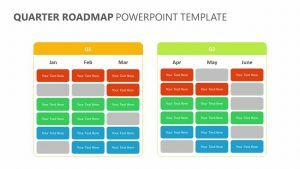 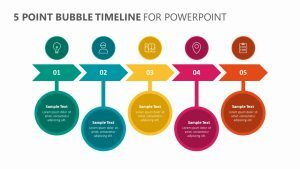 The Product Roadmap PowerPoint Template is a fully customizable PowerPoint template that you can download immediately after purchasing the template. 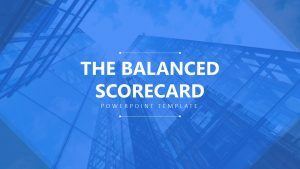 Once these template is in your possession, you can enjoy 12-hour customer support when you need it. 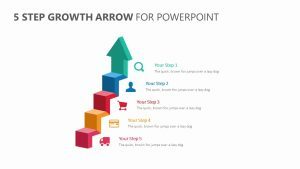 In the event that this product did not end up being what you needed, you can take advantage of the 30-day money back guarantee.